I don’t want to upset anyone but I’m going to drop the ‘C’ bomb, not that ‘C’ bomb, the Christmas one! I was rooting through my dressing up box the other day and found my fairy outfit. I realised with Christmas fast approaching there must be loads of festive charity rides being planned. Paton's S1R: "One of the sweetest-handling bikes on the planet"
I’ve not had a winter weekend on the X-ADV and would like to combine testing my heated grips and my love of fancy dress (I’ve toured Wales as Evel Knievel, been a giant Bunny in Glasgow and Father Christmas around Middlesbrough). 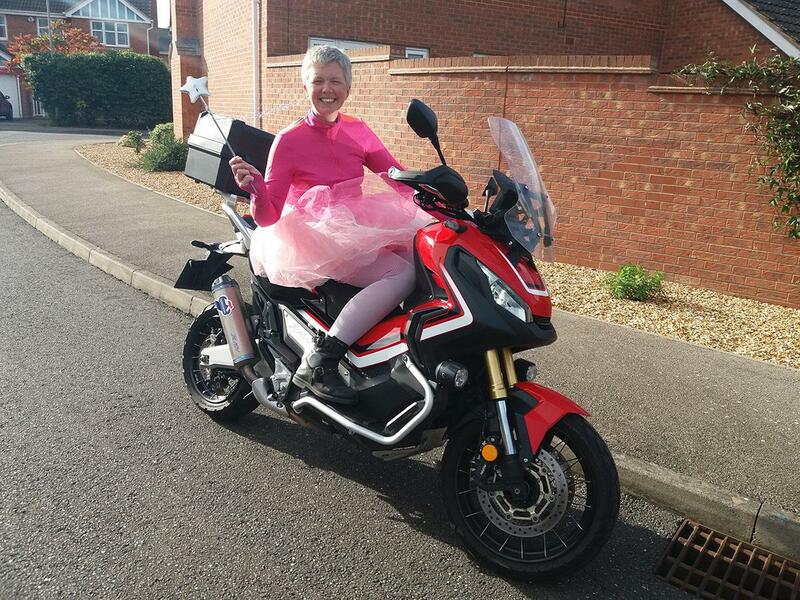 So, is there a charity event near you where I could give my tutu an airing? I’ve got a couple of weekends free, so email me your suggestions.